Challengers St. David’s Cricket Club won the toss and sent cup holders Cleveland County to bat in the Eastern County Cup Final Round match at the Sea Breeze Oval. Cleveland County were bowled out for 155, Dion Stovell was the top scorer with 69, Stovell faced 11 balls, hitting 6 fours and 1 six, George O’Brien was the pick of the St. David’s cricket Club bowlers with figures of 18-1-41-4. 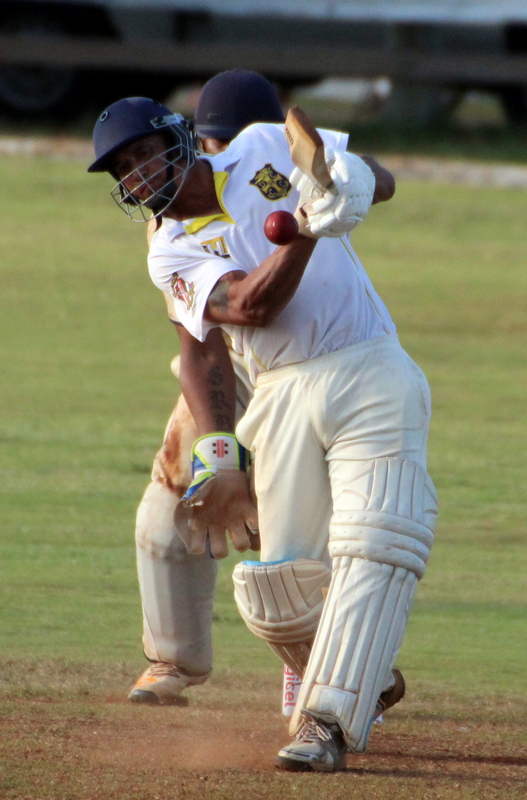 In reply St. David’s Cricket Club scored 161/7 in 34.5 overs, Man of the Match Lionel Cann was the top scorer with 62 off 38 balls, Cann hit 3 fours and 6 sixes, Makai Young was the pick of the Cleveland County bowlers with figures of 9.5-0-54-3.